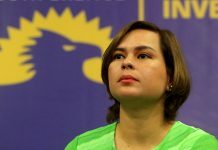 Davao City Mayor Sara Duterte-Carpio paid tribute to the veterans and fallen heroes of the historic fall of Bataan during the World War II 77 years ago even as he reminded everyone to also remember the more recent heroes of Mamasapano and Marawi battles. “77 years after the historic gallantry in the grounds of Bataan, Corregidor and Bessang Pass, we assemble today, to pay tribute to our respected veterans and fallen heroes of those tragic times- a few countless times that our country’s liberty has been bought for an immeasurable price,” the presidential daughter, in her message read by City Administrator Zuleika Lopez during the 77th Commemoration of the Araw ng Kagitingan on Tuesday, April 9, at the Veteran’s Memorial Monument, Ponciano-Roxas Street, Davao City. 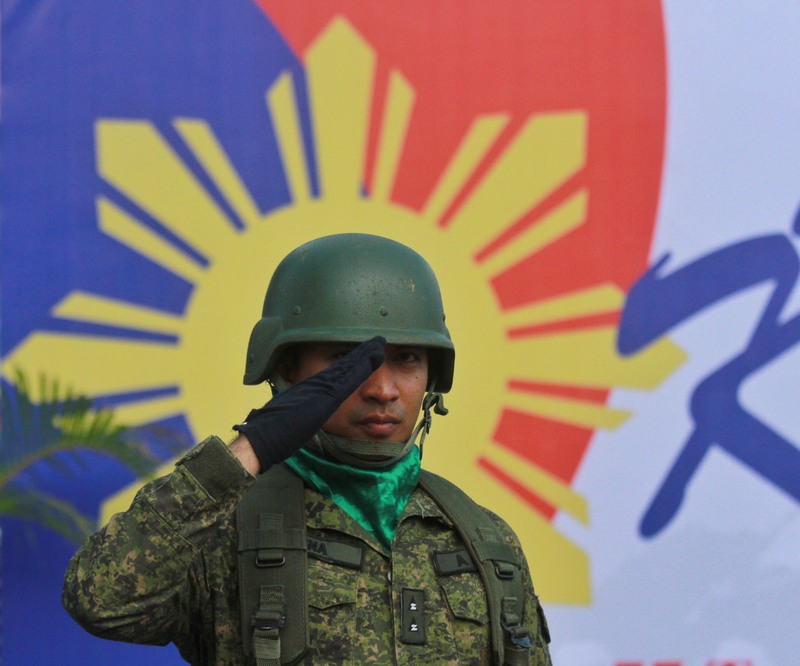 “And as we recall the acts of valor our heroes of decades past, we also remember the valor rendered in the battle lines of Mamasapano and Marawi, and we are reminded how our fight for freedom and peace can also be challenged within our very homeland,” Duterte said. 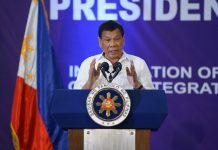 Mayor Duterte reminded the people that in everything, peace is demanded for its realization.She also cited that the Filipino nation’s strengthened partnerships with its foreign allies is a renewed perspective established against adversities in the past. “Today, sisterhood agreements are instituted as integral tools in sustainable development,” she said.This year’s celebratory theme is “Ika-77 Taon: Sakripisyo ng Beterano ay Gunitain, Gawing Tanglaw ng Kabataan Tungo sa Kaunlaran. “As we celebrate this bilateral and multilateral relations, we do not set aside sacrifices of yesterday’s war and oppression,” she added.